Pest infestation is a common problem in many homes in Hillcrest. These problems can be diverse, ranging from termites damaging your house to cockroaches running up and down leaving their droppings everywhere. 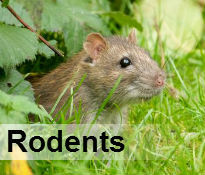 What you need to eradicate these vermin is Hillcrest pest control services. We are renowned pest exterminators with 40 years’ worth of experience in pest control. Our high quality services are provided by a fully trained and qualified staff who have devised new innovative methods of pest eradication. 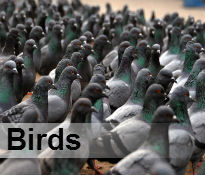 Pest eradication is an essential service that every home owner requires. 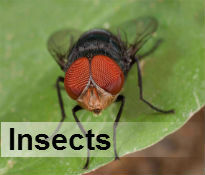 We have a pest control Hillcrest experts that can help you in pest extermination. Our licensed professionals use the latest in science and technology so we can protect your home with an effective plan suited to your needs. 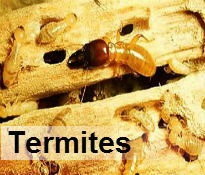 Among our many services we offer, there is, bee fumigation, wasp fumigation, professionally controlling termites, rat extermination and identifying and exterminating cockroaches. Keeping the environment clean is also a concern to us, so you can rest assured that our state of the art services are eco-friendly. When providing these services, our team will ensure that the health of your family will also be taken into account to ensure that health risks are kept low. Hillcrest may be known for its numerous pests like termites, ants, flies, rats and spiders but this should not be a hindrance to having a pest free home. So call us today on 031 100 1928 and join our list of satisfied customers. We will exterminate these pests and leave your home safe and healthy.